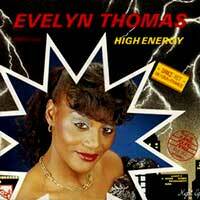 Evelyn Thomas – High Energy – Official Music Video. The single from the 1984 album of the same name. 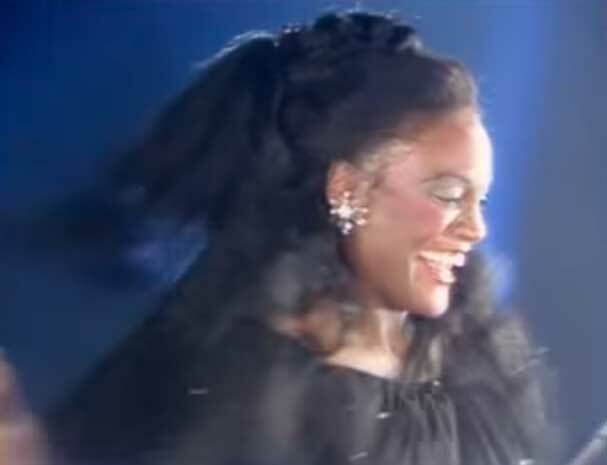 It hit number on Eurochart Hot 100 chart, in Germany, Spain and on US Billboard Hot Dance Club Play in the United States.